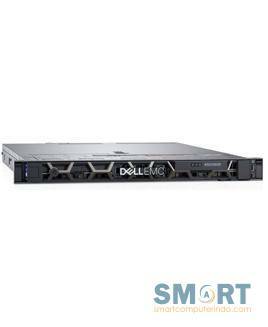 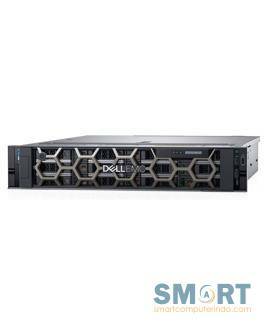 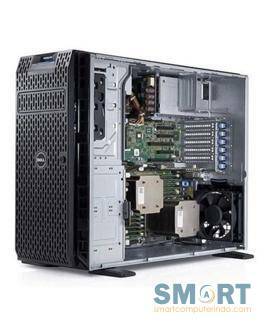 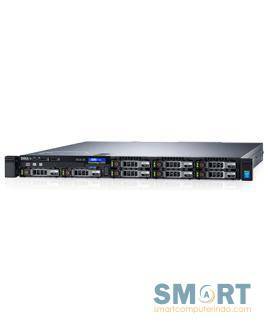 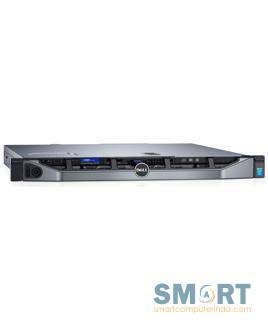 PowerEdge R230 Server, Desain Rackmount 1U dilengkapi dengan Processor Intel Xeon E3-1225 v6 3.3GHz, 8M cache, 4C/4T, turbo (73W), Chassis with up to 4, 3.5 Cabled Hard Drives. 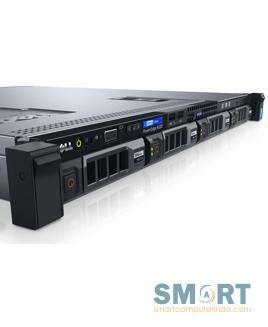 Memory: 16GB UDIMM, 2400MT/s, Single Rank, x8 Data Width, Hard Drive 3 TB 7.2K RPM SATA 6Gbps 3.5in Cabled. 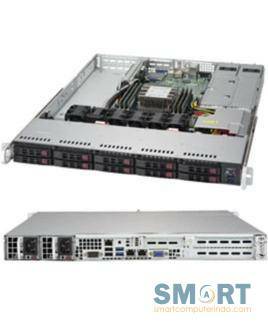 PERC H330 Integrated RAID Controller.